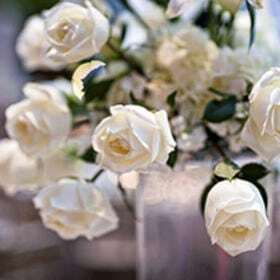 It is winter time, the snow is falling and the evergreens are covered with sheets of snow. 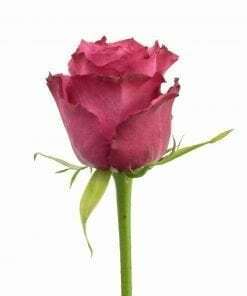 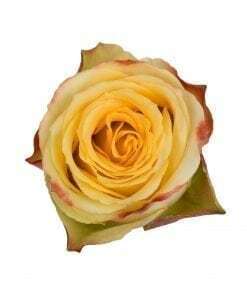 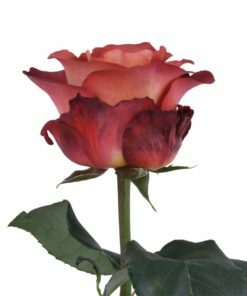 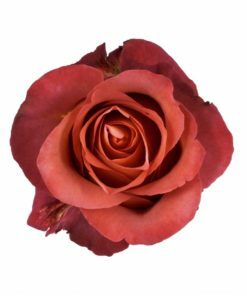 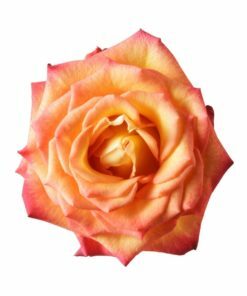 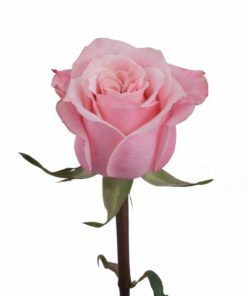 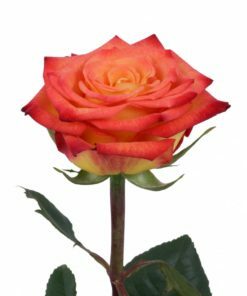 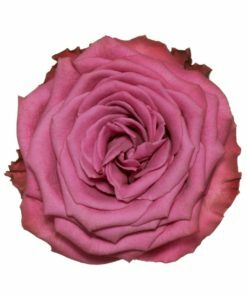 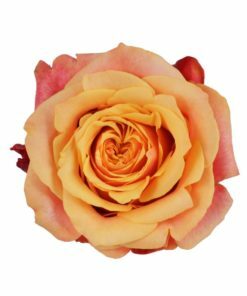 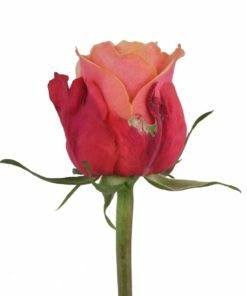 That is the exact picturesque scene that comes to mind when you are looking at the Rosaprima Escimo rose. 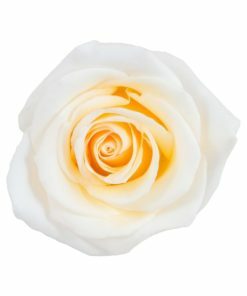 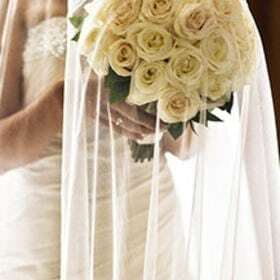 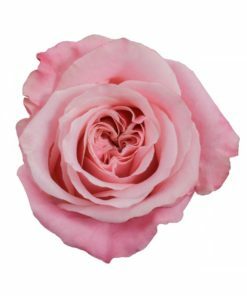 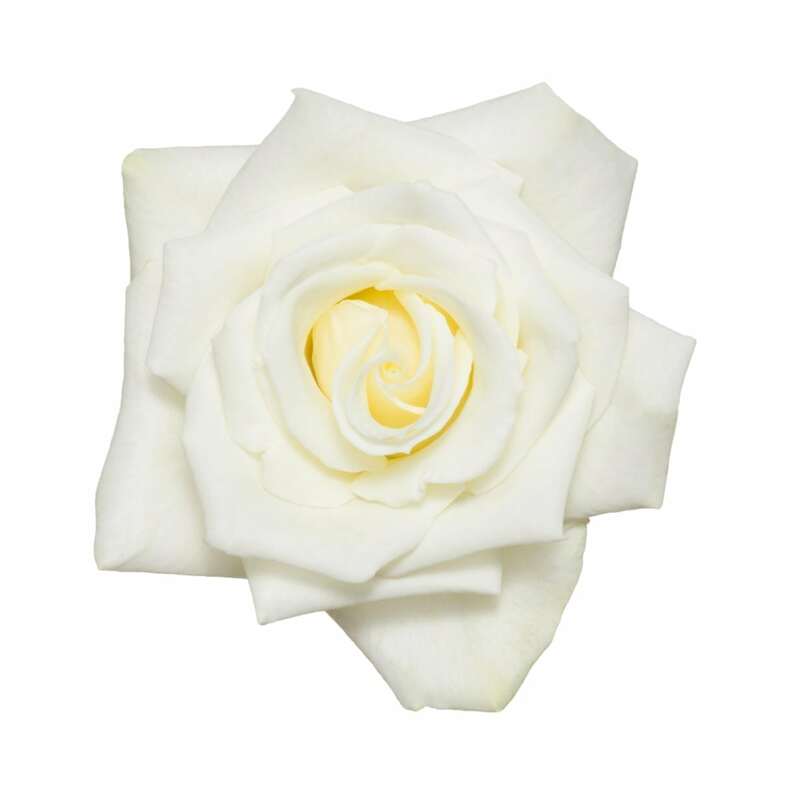 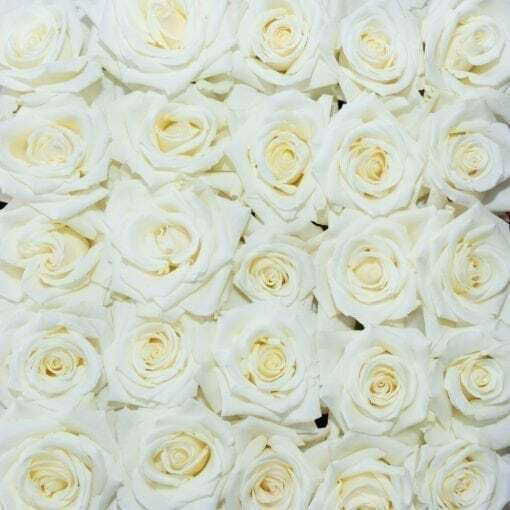 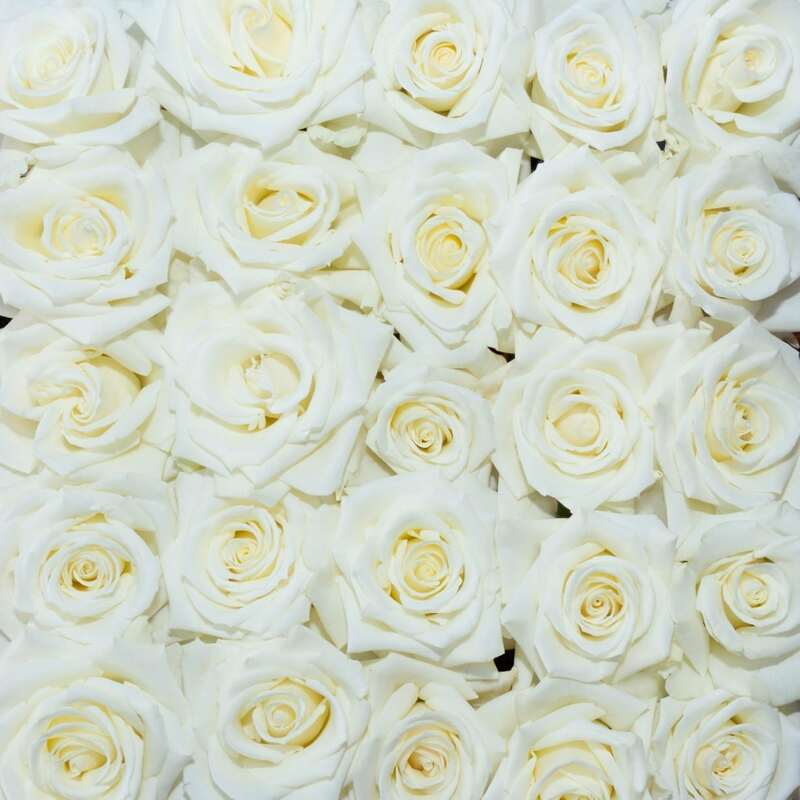 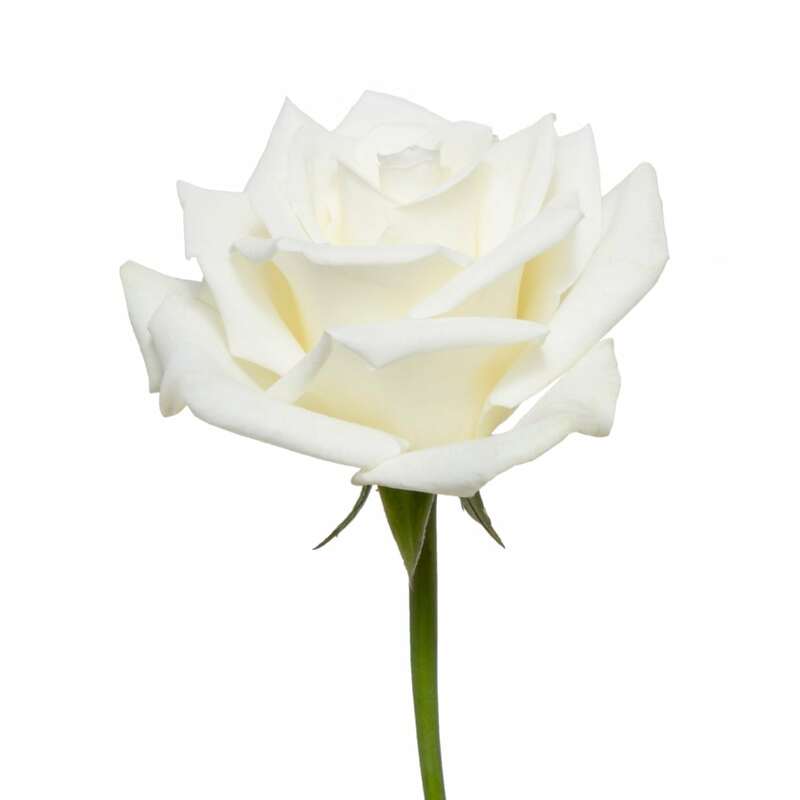 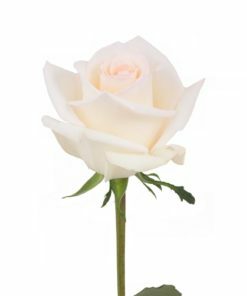 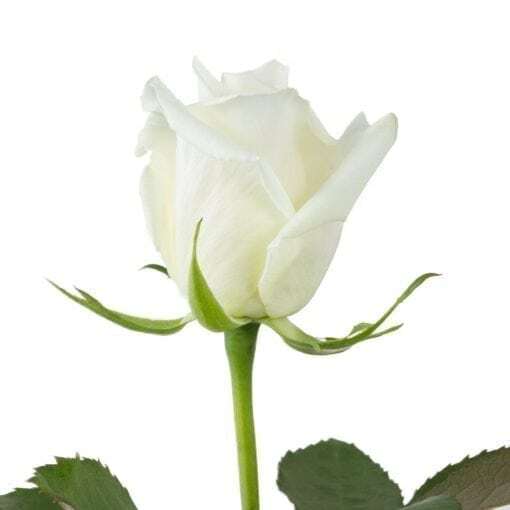 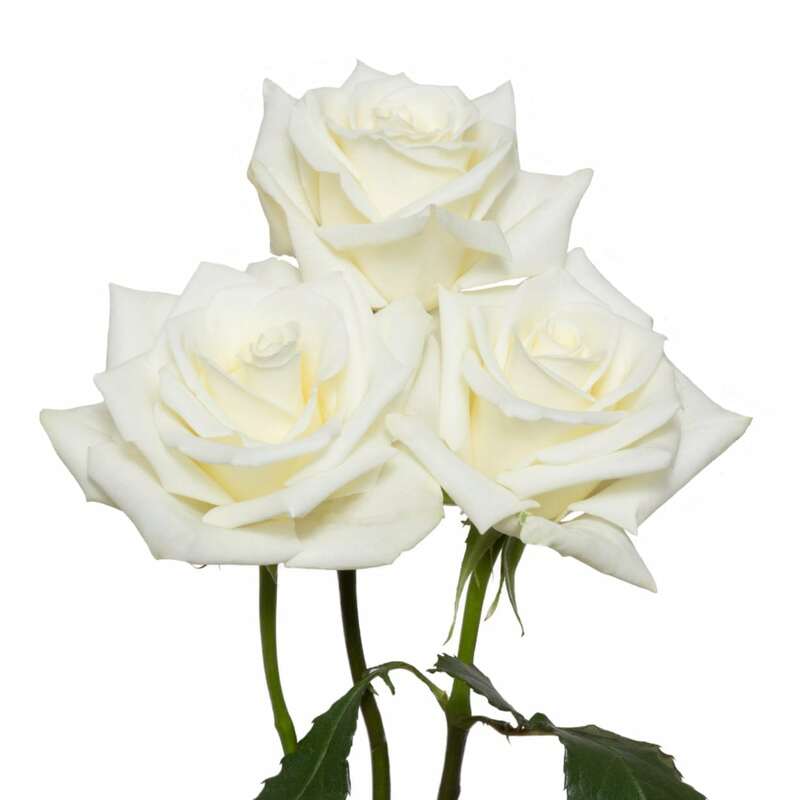 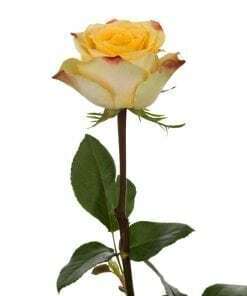 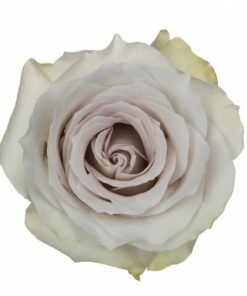 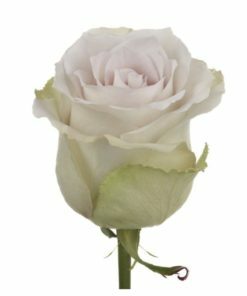 Its snowy bright white petals give this rose an unprecedented beauty and make it a perfect rose for any snow back dropped event.